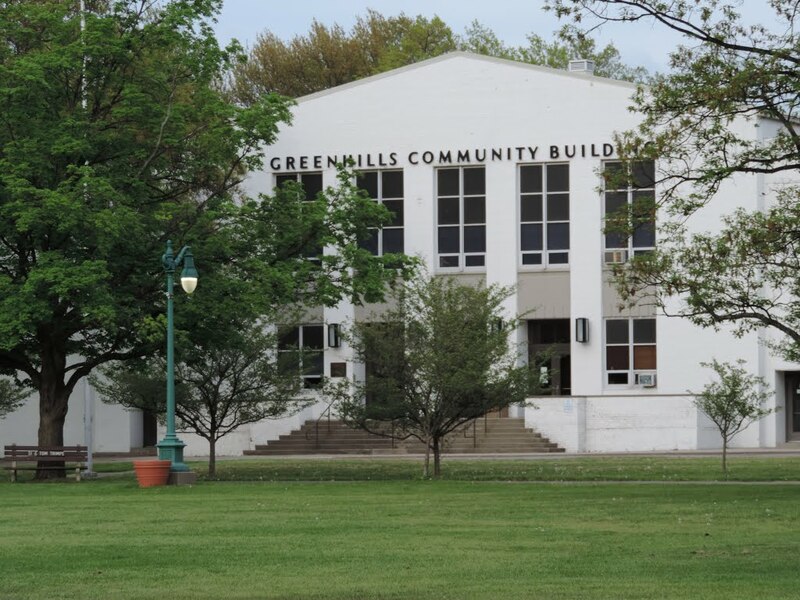 Join us for a unique event celebrating the history of Greenhills! We will begin with a meet and greet from 10-11, followed at 11 by an informal chat about the history of the town and of the Community Building. Afterward, we’ll tour the community building and then enjoy a guided walking tour of the town. Hope to see you there!